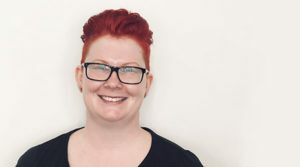 Why: Sarah established Clarity in 2013 with a dream to build a unique multi-disciplinary centre of highly skilled, motivated and positive practitioners operating in a professional, warm and supportive space, with a view to provide authentic and effective care to a broad range of clients. Since then, the Clarity Family has grown to a team of 17 brilliant practitioners, teachers and admin staff! 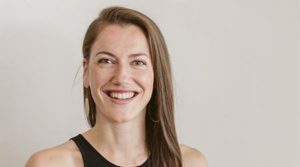 How: Herself a very experienced Remedial Therapist, Sarah passionately treats a small number of regular clients, but as the demands of a growing team and business continue to expand, she is honing her focus towards the development of Clarity Wellness, and educating SA practitioners through Clarity Courses & Workshops. 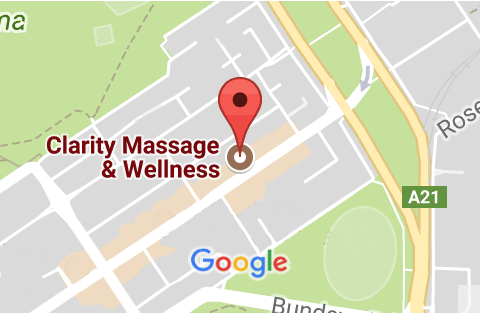 The massage and service was wonderful. It’s great to find a local massage place that I like. Thank you. Amazing! I had a horrible twinge in my back and it’s gone completely now! I was told all these horror stories about remedial massage but I was pleasantly surprised, so relaxing! I have been visiting Clarity Massage since they opened, and it’s been wonderful to see how many gorgeous staff they have added in just a few short years (to keep up with the overwhelming demand!). This is a truly holistic practice that exudes charm and calm in equal measure. Not to mention the immense skill and knowledge of the practitioners. You’ll find yourself in safe hands at Clarity! 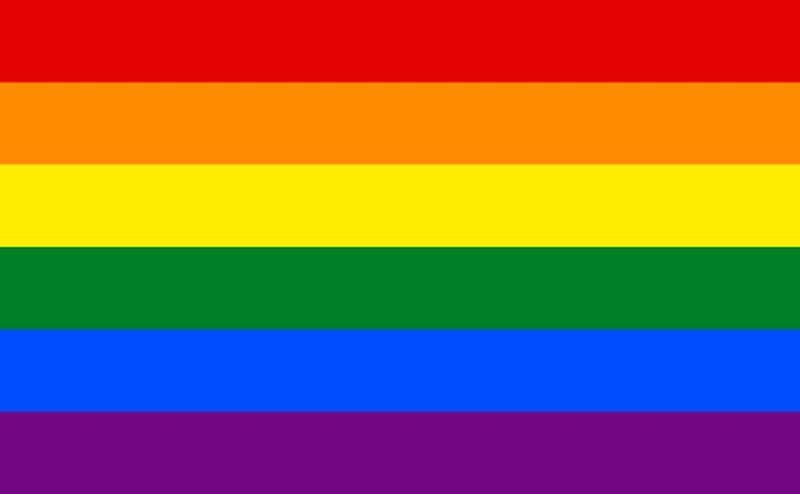 Everyone is super friendly, the atmosphere is relaxing and the treatments are excellent. Also, the tea is delicious ? Would absolutely recommend the Clarity team to anyone who has aches, pains or just everyday stresses! As a hairdresser I don’t always look after my poor back as well as I should but after a session I always feel a million bucks, as well as being well informed on what to do at home in between my next visit. A million thumbs up! I came to Clarity for some remedial massage sessions on my legs and feet initially but now I use this time for whatever needs attention. This could mean by back or neck or it could just be a relaxation massage. I remember the first time I walked in and there was a feeling that this was a place you could relax and that you were going to be cared for by all staff. I now have great connections and feel very confident in recommending friends and family to Clarity – they are very skilled in what they do but more importantly for me – they have my trust. What I really like about Clarity Wellness is that they really know their stuff. Right from the first appointment I was impressed by the quality of service they provide. Sarah has such a great wealth of knowledge about the field. I’ve been to a lot of different massage therapists over the years before discovering Clarity and Sarah is definitely in a league of her own. The treatments I receive at Clarity are a big part of keeping my body functioning as it should be. I own multiple businesses, have young children and lead a very active life so any problems with mobility just aren’t an option for me. Heading over to Clarity regularly means I don’t have any major issues with muscles, joints or mobility in general so I am able to get everything done that I want to. I’m a big believer in the phrase ‘prevention is better than a cure’. By seeing Sarah at Clarity every month, that is what I’m doing; I’m constantly preventing issues. The way I see it – we are so much better off maintaining our health and wellbeing rather than waiting until something “breaks” before we gives ourselves a second thought! My recipe for staying on top of my physical and mental well being is a regular yoga practice (did you know that’s why I called my studio “Yoga Garage”? A place to tune up your Mind, Body & Soul…..A tune up is much better than an engine replacement!!!!!!) and regular massage. At Clarity, the environment is just right, nourishing in fact. It’s located just back from the street front, so it’s nice and quiet, the decor is lush and warm, but more importantly Sarah and her team are just wonderful. I always come away feeling calm, relaxed and nourished and look forward to my next visit! It’s the little things that make Clarity special, a warm room – and a warm massage table (so nice on cold days), soothing music and scents, and most importantly, intuitive massage – Sarah always seems to know what’s needed. 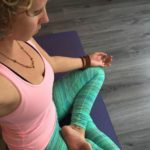 Running my own yoga studio: YOGA GARAGE and teaching up to 18 yoga classes a week, it’s super important that I look after my body so that I don’t feel worn out or end up with an injury. Regular massage helps me to continue to do what I love – share yoga practice with others. I believe yoga is a gift we give ourselves every time we step on the mat. 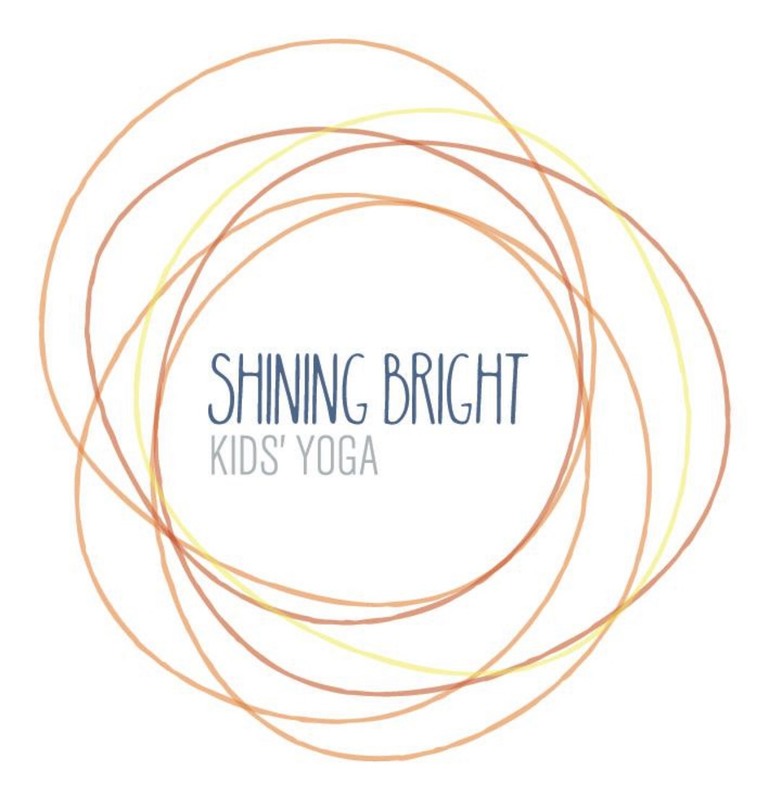 Whether you are 3 or 103 – there is a practice perfect for you! Sarah is amazing!! A must go to for all your massage and relaxing needs. I highly recommend Sarah and her team. Go on book a massage now!! Thanks to Sarah from Clarity for my amazing treatment today. It's been a long time since a practitioner talked to me about answers and explained everything while she was treating me. Exercises, relief and honesty. Feeling amazing. Hello, my name is Heather, I am one the newest members of the Clarity Team. I was very lucky to have found my niche in remedial massage therapy at a young age. I studied my Diploma at the Australian Institute of Fitness here in Adelaide alongside some very talented inspiring therapists. I like to spend my free time with those I love most; my close friends and family. My favourite thing to do is go for a never-ending run along the beach with my music in, thinking about everything (and sometimes nothing at all!) and just enjoying the company of my own self. This passion strings from my ongoing interest in the importance between an individual’s physical capabilities in relation to their body, and their state of mind. I experienced the wonders of a little self maintenance and it inspired my to learn more about the musculoskeletal system so I could educate others and give them tools and resources so they can thrive all the time! My massage technique is catered to your specific needs, but in general I like to give a firm flowing massage targeting these specific areas and assisting muscles causing any pain or discomfort in the best way I know how… massage! To book a Massage with Heather, head here. Who: Sarah completed her Diploma in Remedial Massage at the Australian Institute of Fitness. She is a self-confessed geek who loves all things comics, Star Wars and tattoos. She is wife to Malcolm, and the proud mother of a tornado child, Max. In her spare time, she loves reading, SCUBA diving and drinking copious amounts of tea. 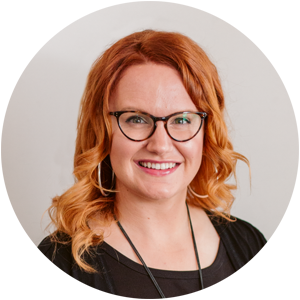 Why: Sarah has a strong, warm and nurturing touch that helps clients find relief of restriction and a sense of relaxation. She believes in treating the person as a whole and enjoys finding the best course of individual treatment for her clients’ specific needs. 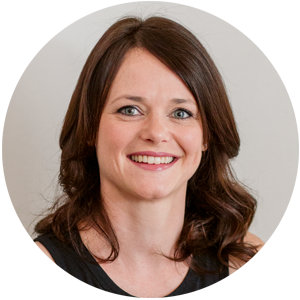 What: Sarah has a keen treatment interest in both low-back and hip conditions and pre and postnatal care. She will tailor each massage to your individual needs, adapting to provide you with the best care and outcome. You can expect a firm but nurturing session. 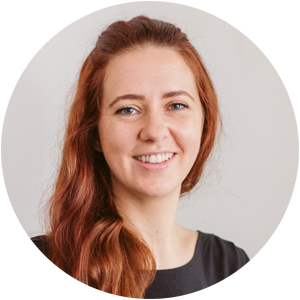 How: Sarah specialises in deep tissue massage, myofascial cupping and release, trigger point therapy, pregnancy massage and relaxation massage. 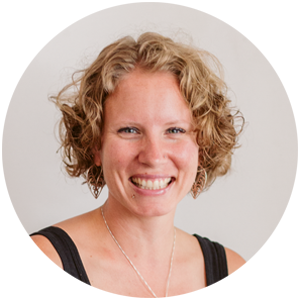 Katie is a strong and nurturing practitioner with 6+ years experience. Katie is a firm believer in the power & healing qualities of massage for both body & mind. “It’s so important that we take time out from all the main distractions & responsibilities we have in our lives, to tune in & listen to what our bodies are telling us”. 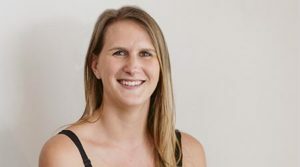 Katie is passionate about trying to help people feel better in their bodies, whether it’s increasing range of motion, destresssing from a hectic week, relieving headaches & neck pain or recovering from injury. “Everybody tells a different story, so it’s important to me to find their perfect approach for each individual and provide a tailored treatment plan that meets those personal requirements and goals. 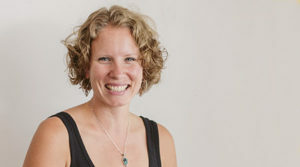 Katie targets areas of tension with the use of Trigger Point Therapy, Myofascial Release, Myofascial Cupping and Muscle Energy Technique; all the while incorporating elements of relaxation that combine her remedial knowledge of anatomy with the fundamentals of Swedish Massage methodology. Thanks Clarity and especially Katie. I love a good firm massage that really gets into those tight muscles and most massages just don’t do anything for me. I was wonderfully surprised when Katie was able to really get into my muscles and leave me feeling refreshed and more flexible. I will back next time I am in Adelaide. Once again thanks Katie. I have just experienced an excellent massage with Katie Kinniburgh. She has exceptional skill in releasing trigger points. She was very thorough and explained the process in a knowledgable and professional manner. She is also very personable and enthusiastic. Thank you Katie I walked out about 2 inches taller! I’ve been seeing Katie Kinniburgh for a few months now, I absolutely love Katie’s style of massage which is a combination of lovely firm pressure with assisted stretch. I have a chronic back complaint with a lot of associated muscular tightness & pain. Katie’s intimate knowledge of anatomy enables her to locate the exact points to give me much needed relief & comfort. She’s a really lovely person too, so that’s an absolute added bonus! I will definitely keep coming back for more! Such a professional ,relaxing establishment. Totally loved it. The warm welcome. The tea. The fragrance when you enter. And then there is Katie .. Katie with the magic hands. What a fabulous massage, I had Remedial and the improvement in my shoulder is such a relief. Definitely the place to go again and again ...and I sure will be. Wow! Thanks for the most amazing hour long pregnancy massage. Probably one of the best massages I've ever had. It was so nice to lay on my belly on the special table, and work through some of the pressure points. Katie was amazing! Highly recommended. I've already booked my next one! Who: Chantal is remedial massage therapist with the perfect fusion of therapy, results & relaxation. With 7 years experience working mostly in day spas, she has a deep knowledge of holistic skin care coupled with a desire to get to the source of the issue, whether that be internal or external. 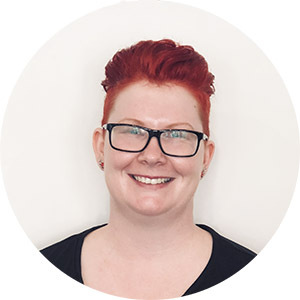 Why: Having worked alongside many amazing remedial and beauty therapists in different environments, her range of knowledge in both fields has fuelled her passion to help others feel their best in themselves & achieving the results they deserve. What: Chantal is our resident skin expert, offering beautiful organic facial treatments using organicspa skincare. She is also a highly experienced Remedial Massage Therapist; offering nurturing and calming treatments. 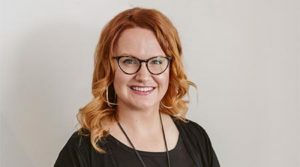 How: Chantal has a holistic approach to massage & may incorporate a number of different modalities into her sessions, including Myofascial Release, Relaxation, Manual Lymphatic Drainage, Pregnancy, Facials + Skin Care. When: Chantal practices Mondays 10am-6pm, Tuesday 12 – 8pm, Fridays 10:30am – 6:30pm & Saturday 9-5pm. Thank you Chantal for starting your work day early and fitting me in for a lovely facial. Your advice on products to use and avoid was super helpful. LOVE the team at Clarity! Now who is free to follow my facial with a massage? Who: Rhiannon completed her Diplomas in Remedial Massage and in Reflexology at the Natural Health Academy (where she trained alongside Sarah!) “Rio” as she is affectionately known, is loving Mum to Ella and wife to Craig, a keen snowboarder who also enjoys music and the beach life. 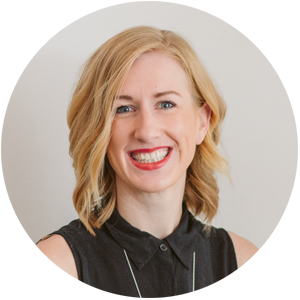 Why : Rhiannon’s strong and experienced touch helps clients find relief and stillness. She approaches each session with an open mind and listening hands, utilising a range of techniques to best suit the clients’ current needs and adapts to provide the best outcome for the client. What: Under Rhiannon’s experienced hands you can expect a calming and soothing treatment incorporating a range of treatment styles, ranging from mid pressure to gentle, depending on your individual needs. 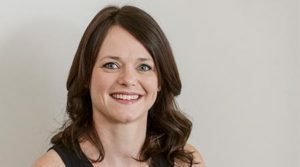 How: Rhiannon specialises in pregnancy massage, deep tissue massage, reflexology, craniosacral therapy, myofascial release and relaxation massage. 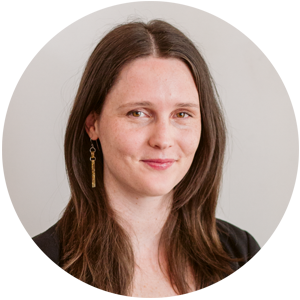 When: Rhiannon consults on Mondays @ 11am – 6pm, Thursdays @ 2:30pm – 9pm and fortnightly Saturdays @ 9-5pm. 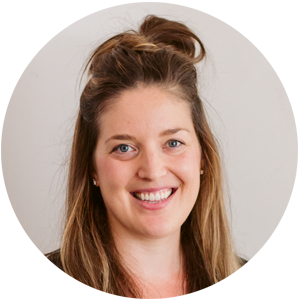 Click here to book a Remedial Massage with Rhiannon, Click here to book a Pregnancy Massage with Rhiannon. 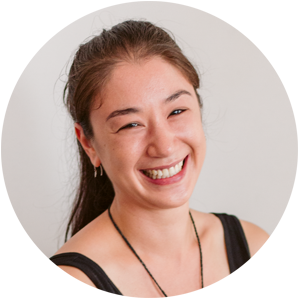 Who : Jo is a remedial massage therapist that believes strongly in the healing power of touch. With a focus on health Jo is a lover of life, the outdoors, her garden, laughter and foremost her two children. Why : Jo believes in massage therapy wholeheartedly. What : You can expect a firm nurturing pressure from Jo with each treatment being tailored to each individual. How : Jo offers deep tissue, trigger point, relaxation and pregnancy massage, with a special interest in mental and physical health and well-being. Who: Tanya has had an incredible career in Athletics for the last 13 years, having travelled the world competing for Australia against the worlds best, she was able to fulfill her childhood dream of being able to call herself an Olympian after competing at the Rio Olympics in 2016. 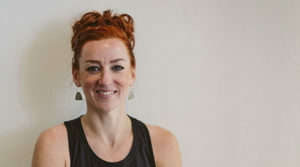 Tanya’s passion for massage came from being an elite athlete after experiencing how beneficial it was in maintaining not only a healthy body and mind but also in the forms of injury management. Away from her active lifestyle Tanya loves dabbling in making her own skincare products and Essential oil blends, going to markets, having picnics, and adding more books to her already growing collection it is her ultimate dream to have a library at home one day! 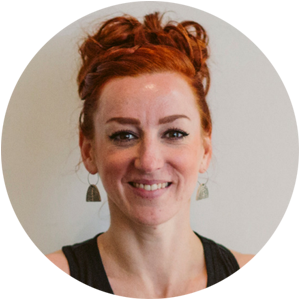 Why: Tanya is a warm and passionate Remedial and Aromatherapist, who brings an individual holistic approach to her clients treatments. She believes massage is the perfect path to overall health and wellness as it helps to soothe the mind body and soul. With Tanya’s Aromatherapy studies and experience in working in Day Spa’s she has been able to broaden her knowledge in Organic skincare and provide facial treatments tailored to her individual clients needs. What: You can expect a warm and nurturing treatment ranging from medium to firm pressure. How: Tanya specialises in Relaxation, Deep Tissue, Sports, Lymphatic Drainage, Aromatherapy and Trigger Point. To book a session with Tanya, click here. Very grateful to Tanya. Brilliant massage that truly made me feel revitalised and human again. I look forward to further sessions to help gain more flexibility and for maintenance. Thanks again Tanya. Who: Courtney is a lovely, warm and talented therapist who offers nourishing and relaxing massage treatments with her natural healing touch. She is also a very talented artist, having internationally showcased some of her works in photography. Currently studying Physiotherapy, she brings a range of knowledge to her sessions. Why: She feels that a holistic approach to healing is extremely important, and empowering people to become active and involved in their own health treatments is a vital step in the healing process. 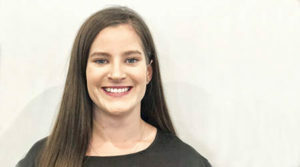 Courtney is very goal orientated; she likes to work with her clients to set and achieve both short and long-term goals for their body and general health and wellbeing. What: Whilst every session is individualised, you can expect medium to light pressure, with focused point treatment, myofascial release and dry needling, depending on your needs. 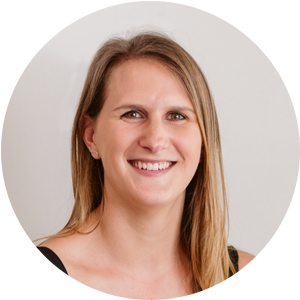 How: Courtney specialises in: myofascial release, dry needling, trigger point therapy, pregnancy massage and facilitated stretching. Totally amazing experience. You automatically feel relaxed walking into the space and then comes the massage… And oh my goodness! Thank you Courtney from Clarity. I had my first experience at Clarity recently and it was amazing from start to finish. The online booking service was great and so easy. The location, room and atmosphere overall was exceptional and extremely relaxing and calming. I got a massage from Courtney and it wad insane, she did an amazing job and offered some awesome advice - she really knows her stuff. 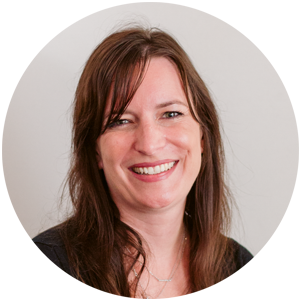 Who: As Sarah’s third ever client waaaay back in 2011, Julia has known Clarity for some time & is delighted to now be part of the admin team. 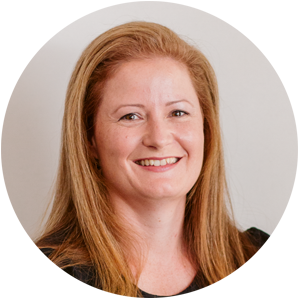 Friendly & knowledgeable, with a genuine desire to help others, she provides support to both clients & Clarity practitioners. 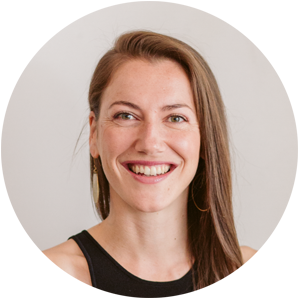 How: Julia can help you with your appointment enquires, give you tips on how to use your foam roller & recommend cool jams to add to your post-massage playlist. She is also a Polestar certified Pilates matwork instructor & wholeheartedly believes in the transformative power of movement. 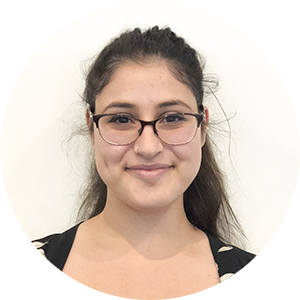 Who: Josephine is an intelligent, warm and engaging young woman who has an interest in law, women’s health, community events and gaming! How: Josephine will help you with your appointment enquires, pour an amazing cuppa and assist with any client queries. She is on the desk on Tuesdays, Wednesdays and Thursdays. 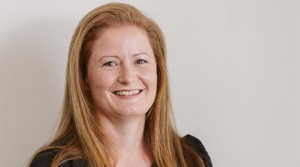 Carolin graduated from Murdoch University in 1999 as a veterinary surgeon. She worked the next 12 years in general practice and specialist veterinary hospitals throughout Australia and the United Kingdom. During that time she observed extremely positive results when a more holistic approach was used to treat patients. 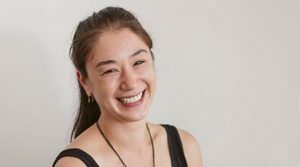 Being drawn to complementary medicine she completed her postgraduate veterinary acupuncture program and started a mobile veterinary acupuncture practice in 2013. In 2014 she also started teaching veterinary acupuncture in Australia and in China through the Chi Institute, a world leader of certified Traditional Chinese Veterinary Medicine courses. 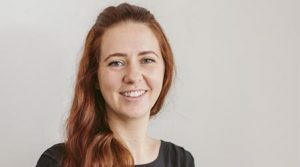 As a result of having many owners ask if she treated people, after seeing the positive outcomes acupuncture had on their pets, she decided to undertake the 4 year Bachelor degree to become a qualified human acupuncturist, which she completed in 2017. She is currently working at Clarity Wellness Center treating people, as well as continuing her veterinary acupuncture practice. 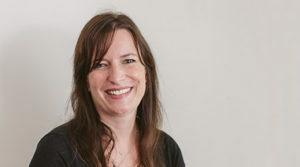 Carolin’s special interests include gastrointestinal diseases, allergies, endocrine disorders, autoimmune disorders and how emotional disorders can manifest as physical disease. To book in with Carolin, click here. 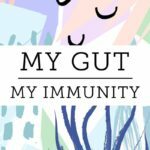 Chloé Turner of ‘My Gut, My Immunity’ is an Adelaide based Naturopath with 7 years experience working in the health industry. 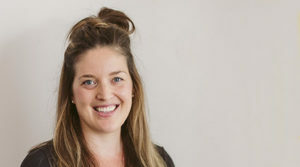 With a Bachelor of Health Science in Naturopathy, Chloe’s aim is to assist her patients in their journey managing chronic disease using food, herbal medicine, nutritional supplementation and supporting sustainable lifestyle changes. 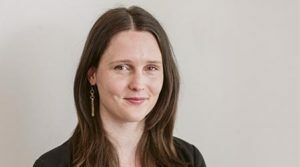 Chloe’s focus in clinical practice is in the treatment and prevention of chronic gut issues (IBD, IBS, SIBO, coeliacs), autoimmune disease management and outside of clinic spends her time educating fellow healthcare practitioners on complementary medicine. 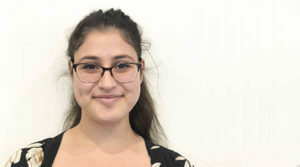 Chloé is currently completing a Masters Degree in Biomedical Science, with a strong belief that joining the forces of traditional healing practices with evidence-based medicine will lead to superior health outcomes. Looking at your health from a holistic perspective, you may find solutions which have been previously overlooked. Chloé is happy to collaborate with your current health care practitioner/s to ensure you get the best patient care possible. To Book in a consult with Chloe, click here. 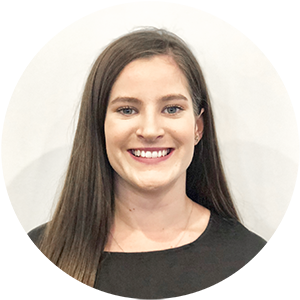 Erin is an Accredited Exercise Physiologist with Exercise & Sports Science Australia (Bachelor of Applied Science: Human Movement & Health Studies). 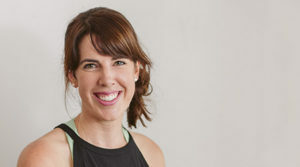 Erin is very passionate about movement, exercise and positive lifestyle habits – because we are in the drivers seat of our lives and therefore we are in control of creating positive, healthful change. However….Erin firmly believe that you shouldn’t have to go it alone, feel that you’re having a constant battle or that it is out of your reach entirely. 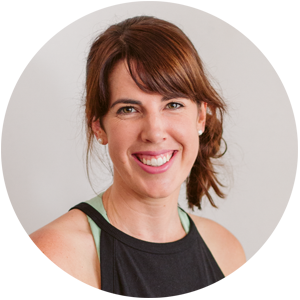 This is why Erin loves what she does – Erin is here to be that support, to be your educator and cheerleader in reaching your health, movement, fitness and ultimate lifestyle goals. Bec is a vinyasa yoga teacher qualified in pre & postnatal yoga. 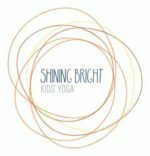 She also teaches infant massage and kids’ yoga and is an Occupational Therapist. Bec loves to provide space for mums to reconnect with a sense of internal stillness and to foster a supportive community where everyone is welcome, always. As a mother of two young boys, Bec understands the immense joy and occasional challenges of motherhood. She feels privileged to be able to offer mums the chance to slow down, recharge and value themselves amidst their hectic lives. Bec teaches mums’ and bubs’ yoga on Tuesdays. Steph is a lady of many talents; a qualified Yoga Instructor, PT, Raw Food Chef & Wellness Coach. 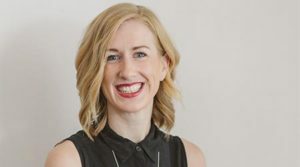 Born in Keith, SA – but now based in Adelaide – Steph has a wealth of experience & knowledge in holistic health care, & is committed to using her unique skill set to support you on your wellness journey. Steph is energetic & insightful; an empathetic listener & positive facilitator. Her warm & open nature immediately puts you at ease, while her step-by-step, structured approach to wellness will help you achieve positive, lasting change. 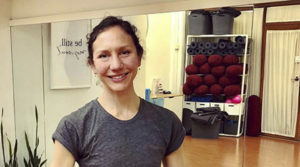 Julia teaches Mat Pilates on Monday, Wednesday and Saturday mornings. To book your class, head here. 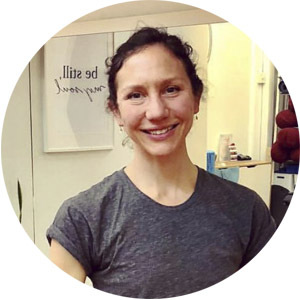 Steph Stack (of In Fine Fettle) is a Polestar certified Mat Pilates Instructor who identifies strongly with the holistic and integrative nature of Pilates. As a qualified naturopath, the seamless integration of physical, mental, and spiritual health is not only a goal for Steph personally, but one that she seeks to support her clients in accomplishing, too. 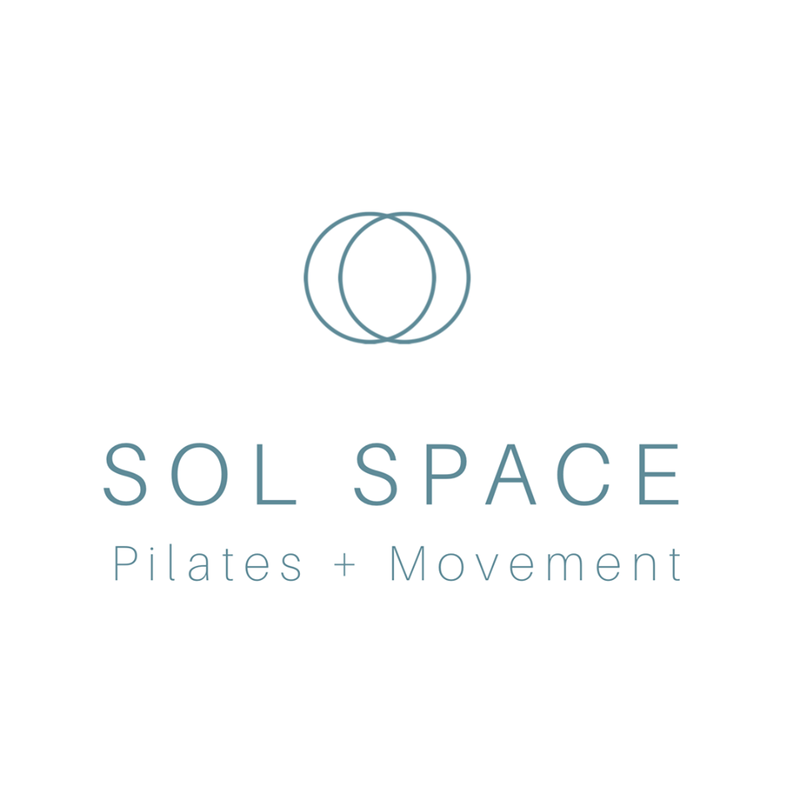 Steph believes that Pilates provides the perfect balance of challenge, development, concentration, and relaxation to nourish the body and the mind, but is also a chance to have a good bit of fun and get that sweet muscle burn too!